Kondratiev [Кондратьєв; Kondrat’jev]. Family of Cossack starshyna in Slobidska Ukraine. 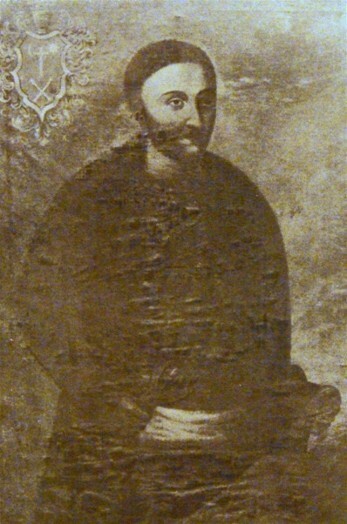 Herasym, the otaman of Stavyshche in Right Bank Ukraine, settled in Slobidska Ukraine in 1655. He founded the town of Sumy and became the first colonel of Sumy regiment (1658–1701). His son, Andrii, who was killed by Kondratii Bulavin's Don Cossacks, and his grandson, Ivan (d 1726/7), were both colonels of Sumy regiment. The family was closely tied to the Cossack starshyna of the Hetman state. They also enjoyed the favor of several Russian tsars, whose generous grants of estates allowed them to become one of the wealthiest families in Slobidska Ukraine; in 1785 members of the family owned over 130,000 ha in Kharkiv gubernia alone.